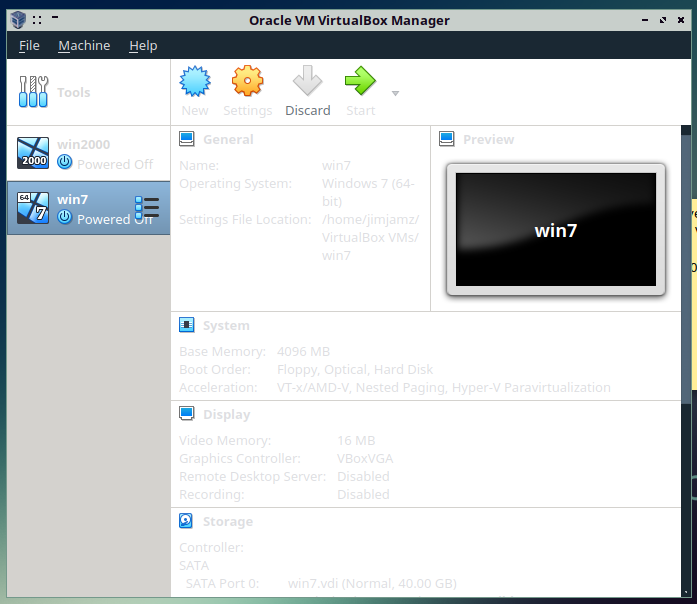 Virtualbox 6.0 is a good example. Strangely, this does not occur on Virtualbox 5.2. Although I'm not sure what can be done about it. This appears to be something that has changed in the application by the author, where the default font colour falls back onto the one chosen by the system. They do it to waste lines of code so you keep having to buy more powerful hardware, I used to get a complete functional OS, office suite, 2 browsers, multimedia apps & everything else I needed all on a hard disk less than half the space I clear emtying the browser cache now.. back when I used NT4. And the modern stuff isn't even any better looking. You could try changing the system choice, maybe arrive at a compromise that is acceptably visible in both? Someone here might know a fix or workaround, and if there isn't one, maybe file a bug with VirtualBox, I've not suffered yet, but then I still use 5.2.22.
probably the next qt version being used; maybe possible to re-adjust qt settings. or start virtualbox with a light GTK theme. see this answer for inspiration. what's that got to do with theme colours?